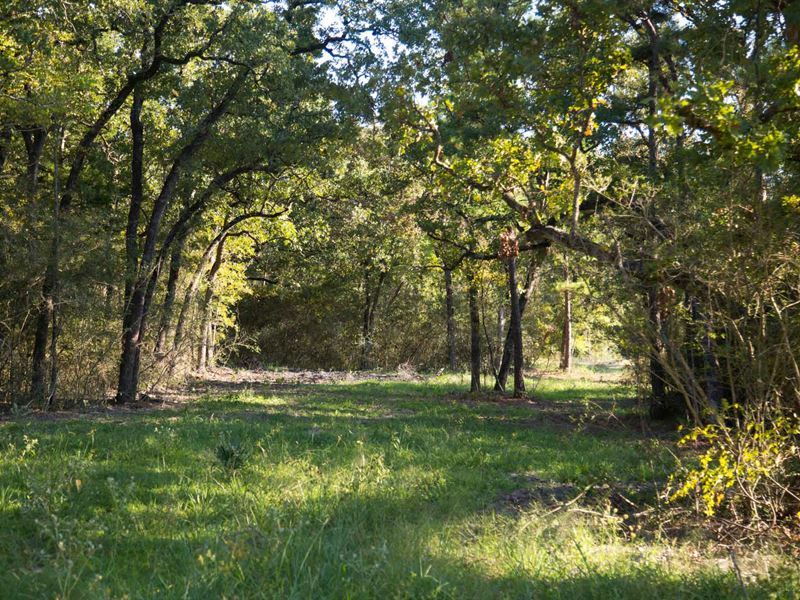 Cedar Ridge is a small country subdivision of 15 tracts ranging from 7-20 acres fronting I-45 and Cedar Ridge Rd. (a county maintained public road). Beautiful, upland, oak treed tracts with scattered pines. The frontage has been mulched to open up entry and recreational settings. Electricity readily available. Minimal restrictions to enhance and maintain a country neighborhood integrity. Approved by Walker County Planning and Development with good drainage and no floodplain.